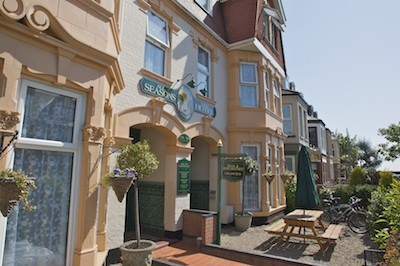 You will understand why we feel that we are a cut above your average hotel. 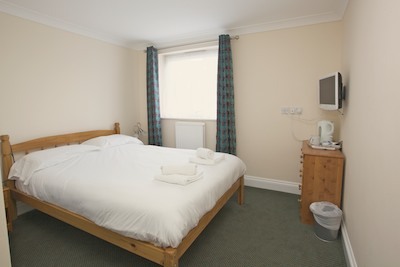 We pride ourselves on the cleanliness of our rooms and we feel sure that you will not be disappointed. 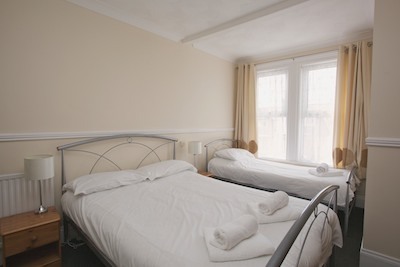 Beds can be added to all rooms to facilitate children. 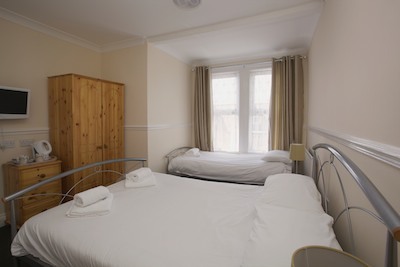 One room has adjoining smaller room for children, please ask for details when booking. 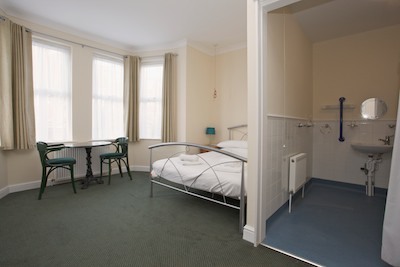 We have rooms for the disabled with full on suite facilities including lowered light switches and wider doorways. 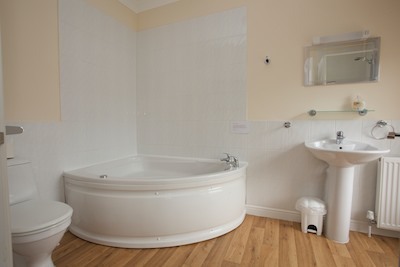 For the more romantic among you we have a Honeymoon suit with on suite facilities including a jacuzzi bath. Champagne, Flowers, Drinks and a Breakfast Room Service is available at an extra cost.